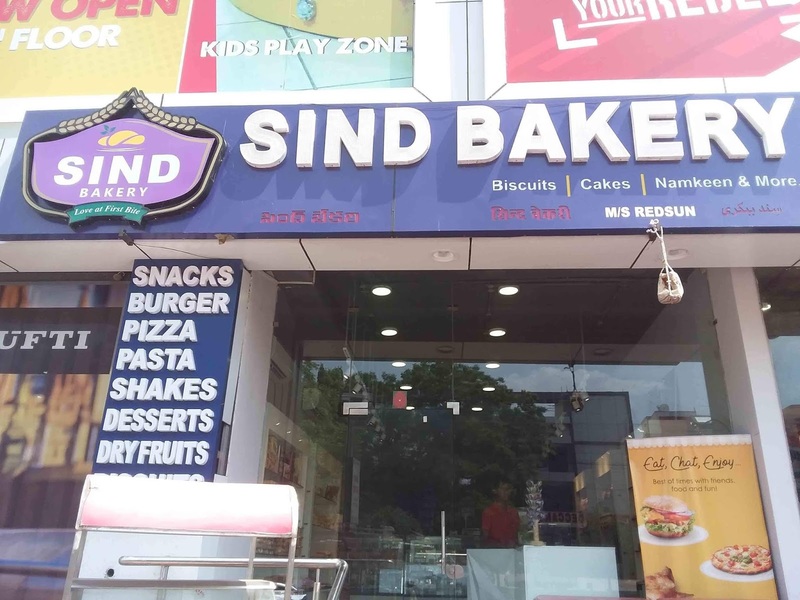 Dr.Anil - Marketing Musings: Marketing story of the day: 21 gun salute to the power of marketing - Sind Bakery, Karachi Bakery and Pardise Biryani. Marketing story of the day: 21 gun salute to the power of marketing - Sind Bakery, Karachi Bakery and Pardise Biryani. Today on a market visit I saw a board that said “Sind Bakery” shop in Secunderabad. This is in direct competition to “Karachi Bakery” the now famous bakery and biscuit brand from Hyderabad. This led to an interesting discussion with my PhD student Mr. Madhusudan Kota. Kota was of the opinion that Sind was trying to cash on the name Karachi and trying to piggy ride Karachi’s popularity and try to build as me too brand. Quite an interesting thought but I beg to disagree. 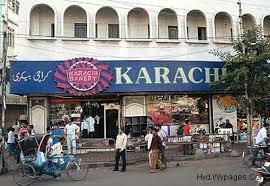 Karachi the bakery and biscuit brand has nothing to do with the name KARACHI the port city of Pakistan. It is a long standing bakery that got first established from Mozzamzahi market. 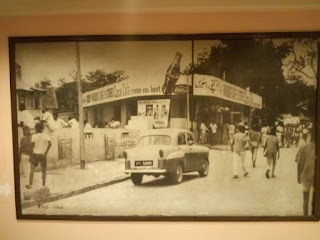 It became known for its fresh mouth-watering puffs, pastries, cakes and biscuits. The story goes that all items are freshly baked and left over food items are distributed to the poor and the needy at the bakery closing time. It was clever branding, and even more cleverer franchising and giving wings to the brand Karachi that made it a brand to reckon. Sind Bakery will have to create its own market space and not try to hitch a free ride along with Karachi. 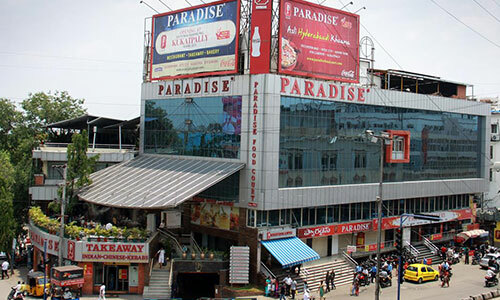 Paradise Biryani has now become synonymous with Hyderabad and Hyderabadi biryani. Readers will be surprised to know that brand Paradise is quite a recent phenomenon. Paradise was the name of a cinema hall and Paradise cafe was a canteen that served the cinema audience snacks during the movie interval. Fact of the matter is that till late nineties Paradise was quite low in the pecking order as far popularity of Hyderabad biryani was considered. The top draw was Alfa biryani, followed by Garden restaurant biryani, Madina hotel biryani , Shadab hotel biryani and then it was Paradise Biryani. 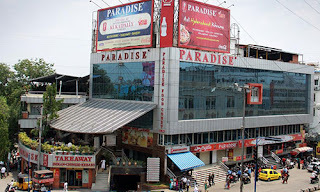 Where-as all the others remained wedded to traditions, it was Paradise that embraced modern marketing and propelled itself to becoming almost synonymous with Hyderabadi food and became one of the most sought after city attractions to visit. Not bad for a brand that started out as a cinema hall canteen. 21-gun salute to power of marketing.